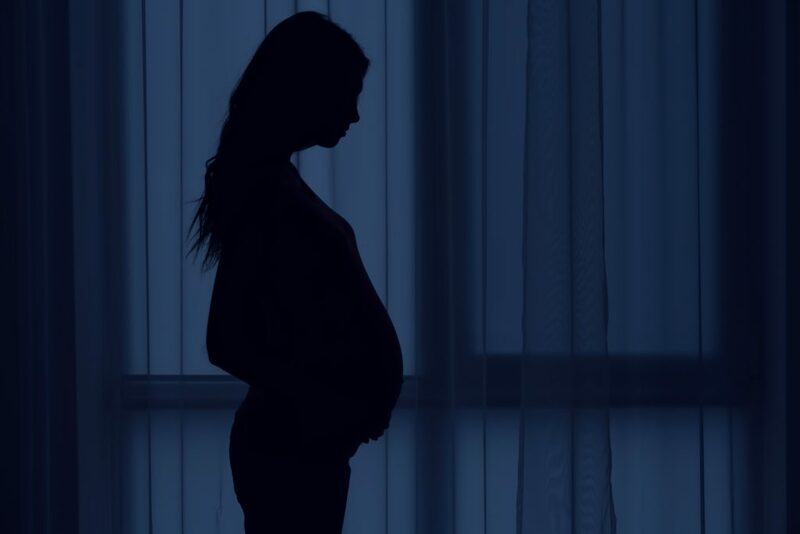 Pregnant women held in U.S. Immigration and Customs Enforcement (ICE) custody are required to be released, as detention frequently leads to extreme stress, depression, and in some cases, miscarriage. But over recent months, service providers have witnessed an increase in the number of pregnant women detained by ICE and the length of time they spend in detention. The American Immigration Council, along with a group of advocacy organizations, filed a complaint on Tuesday with the Department of Homeland Security Office for Civil Rights and Civil Liberties (CRCL) and the Office of the Inspector General (OIG), urging an investigation into ICE’s detention and treatment of pregnant women. The complaint highlights a disturbing practice of detaining pregnant women while denying them specialized medical care and ignoring an existing policy to avoid detaining pregnant women. ICE’s policy directive concerning the detention of pregnant women states that the agency cannot detain a pregnant woman unless she is subject to mandatory detention under the law, or if “extraordinary circumstances” exist. The policy also requires ICE to evaluate, on a weekly basis, whether the detention of each pregnant woman continues to be appropriate. This policy applies to all detained pregnant women, regardless of the type of detention facility in which she is held. Historically, most women who are taken into custody, either shortly after crossing the U.S.-Mexico border or after being apprehended within the United States, are released after ICE becomes aware of their pregnancy. These women then continue their immigration proceedings from a non-detained setting. Recent media reports indicate that immigration arrests of women generally increased by 35 percent in the first four months of 2017 compared to the same period in 2016. These reports state that there were 292 pregnant women detained by ICE in the first four months of this year. In July 2017, an ICE spokesperson reportedly confirmed that their pregnancy policy remains in force. Recent reports, however, indicate that this policy is being ignored. Some pregnant detainees report experiencing adverse physical symptoms while detained, such as bleeding, vomiting, and headaches. One of the women in the complaint describes the miscarriage she experienced while in DHS custody. The women’s stories, detailed in the complaint, also highlight the limited access to medical and psychological care being provided while in detention. Perhaps less obvious—but equally important—is the devastating impact that health issues can have on a woman’s ability to meaningfully make her immigration case. ICE has a great deal of discretion to decide whether or not to keep a pregnant woman in its custody. Whether women are encountered in the interior of the country or referred by officials who apprehend them at the border, ICE has broad authority to do what’s right for the physical and mental health of the mother and her pregnancy.